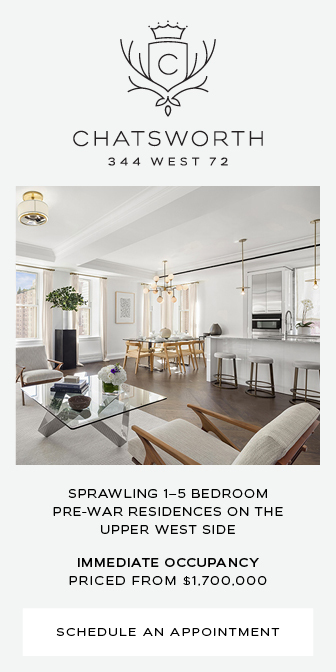 One of the latest additions to Chelsea is 192 Eighth Avenue, standing between West 19th Street and West 20th Street. 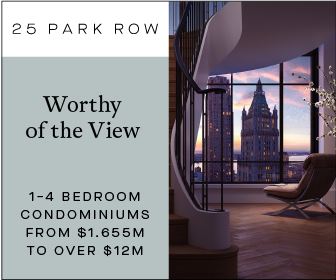 The upcoming mixed-use commercial and residential building is now topped-out six stories above Eighth Avenue. It will soon bring five residential units above the ground floor. 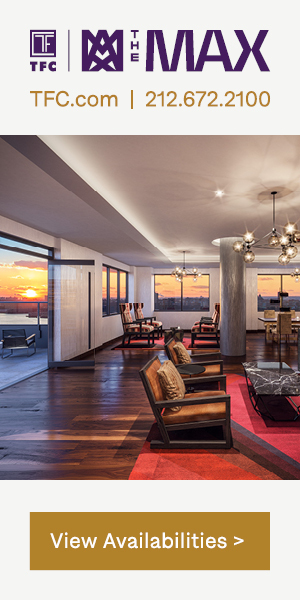 The building will come with nearly 10,400 square feet of space ,and is being developed by Dennis Druzhinsky with Versatile Engineering serving as the architect of record. 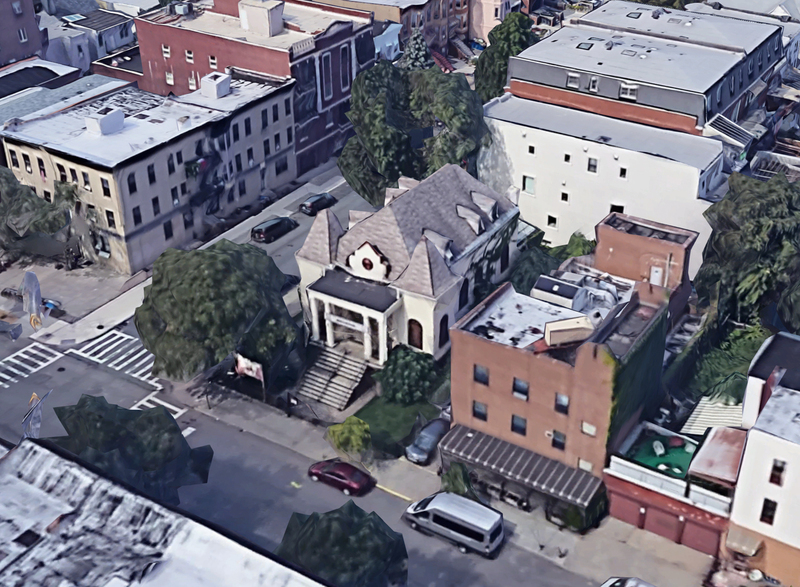 Permits have been filed for a six-story mixed-use building at 4024 12th Avenue in Borough Park, Brooklyn. The site comes five blocks away from the Fort Hamilton Parkway subway station, serviced by the D trains. The southern tip of Greenwood Cemetery is seven blocks away. Waterfront Property Management LLC is responsible for the development. 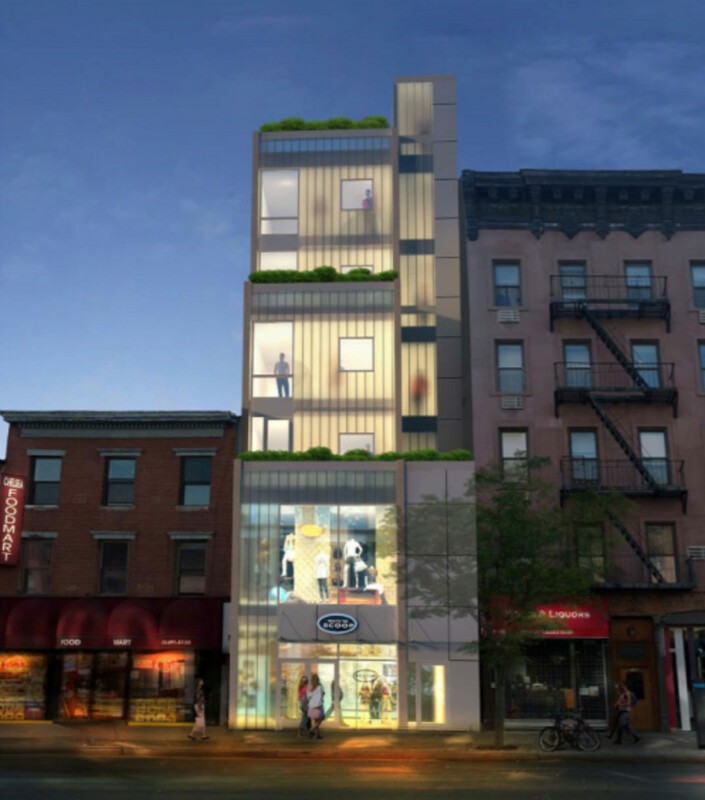 Permits have been filed for a new building at 505 Union Avenue, in Williamsburg, Brooklyn. 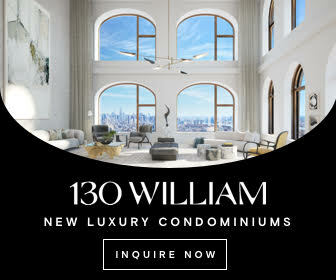 The site is three blocks away from the Metropolitan Avenue subway station, serviced by the G and L trains. Davbel Property LLC will be responsible for the development. 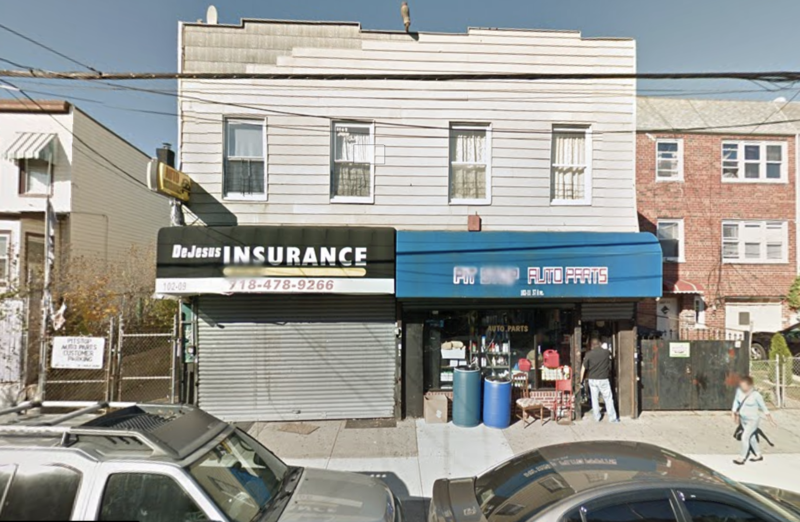 Permits have been filed for two conjoined, four-story, mixed use, commercial-residential buildings at 102-9 and 102-11 37th Avenue, in the North Corona neighborhood of Queens. The site is situated two blocks directly north of the 103rd Street-Corona Plaza subway station, serviced by the 7 line, offering access to Manhattan. 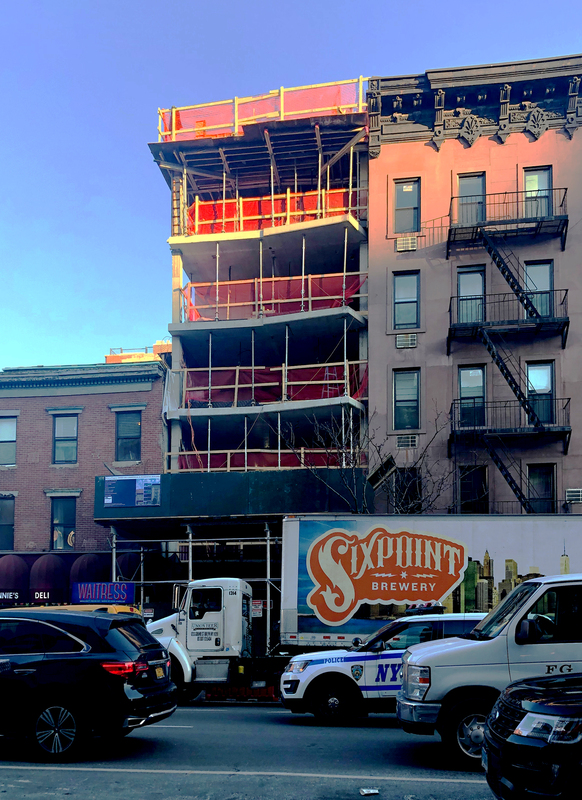 Vinbaytel Developments has acquired the vacant three-story, 5,148-square-foot mixed-use building at 192 Eighth Avenue, located between West 19th and 20th streets in Chelsea. 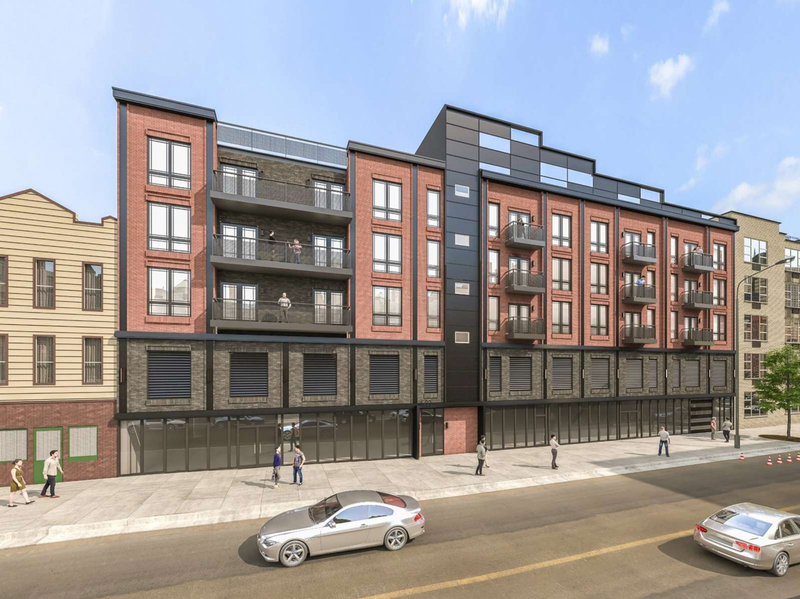 The new owner plans to build a six-story, five-unit mixed-use building, Commercial Observer reported. Building permits, which have not yet been approved, are currently on file for a 10,390-square-foot structure with 2,090 square feet of retail space on the ground floor, although the rendering appears to indicate retail on the second floor, as well. 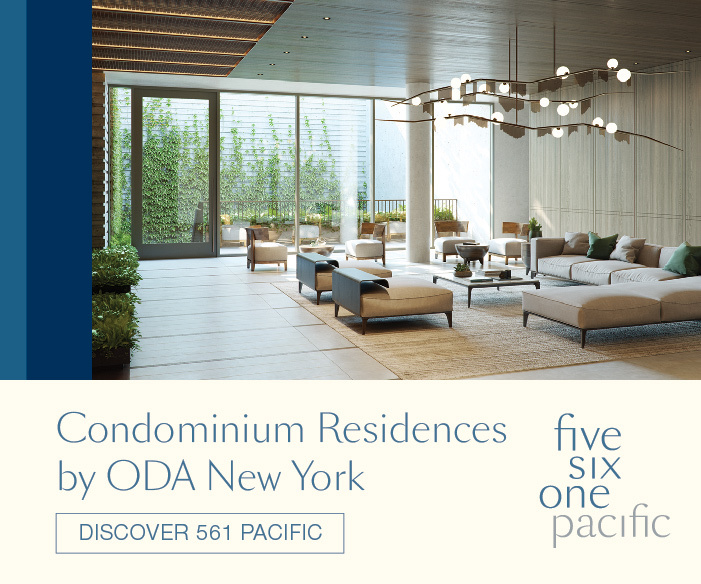 The residential condominiums, which should average 1,660 square feet apiece, will be located across the second through sixth floors, plus a seventh-floor penthouse. Little Neck, Queens-based Versatile Engineering is the applicant of record.